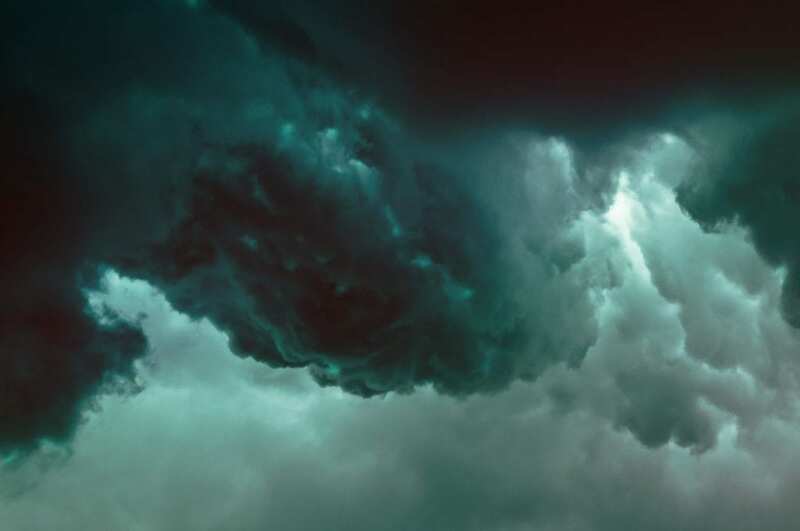 Storm clouds gather: what’s an investor to do? Last week was a bumpy ride for investors as markets dipped 2 or 3 per cent on Wednesday and Thursday, before flattening a little on Friday. What’s going on? And what’s to be done? The immediate cause here is rising US interest rates, which went up at the end of September, mainly in response to the strengthening US economy. Add to that a trend of rising oil prices and a US-China trade row and it’s enough to make the markets nervous. But this turbulence also shines a light on several reasons to be positive. Third-quarter earnings season is just kicking off, and there’s reason to think results will be strong. On Friday, JP Morgan reported a 24% rise in net income compared to Q3 2017, for example. Moneycube believes multi-asset funds should be the cornerstone of most investors’ portfolios. Many such investors will have a substantial position in government bonds, which act as a counter-balance to slippage in the equity markets. The markets are still trying to understand the value of the big technology companies, as we’ve explained in a previous article. Market volatility – not to mention rising oil prices – may renew interest in more traditional industries. This will reward the investor who has taken the trouble to diversify, for example through investment funds. Moneycube’s view is simple: Stay focused on the long term. Staying the course, and ignoring short-term market noise, is a lot easier when you remind yourself of your long-term investing goals. Those goals, and the risk-reward you’ve chose to attain them, shouldn’t be affected by day-to-day market movements. In fact, there’s evidence that investors who sell during times of turbulence miss out on the rebound that comes later, as we’ve discussed here. And diversify: the investor who holds all their wealth in a handful of shares – or properties – or any other asset, is particularly at risk. If you need to diversify, talk to Moneycube about some funds that can help. On the other hand, if you’re invested in a fund which holds positions in over a hundred companies, you’ve spread your risk much more widely – and given your money many more opportunities to grow.